Moustapha Cisse is a research scientist at Google. He is head of the Google AI center in Accra, Ghana where he leads research efforts in foundational machine learning and its applications to solving complex societal challenges. 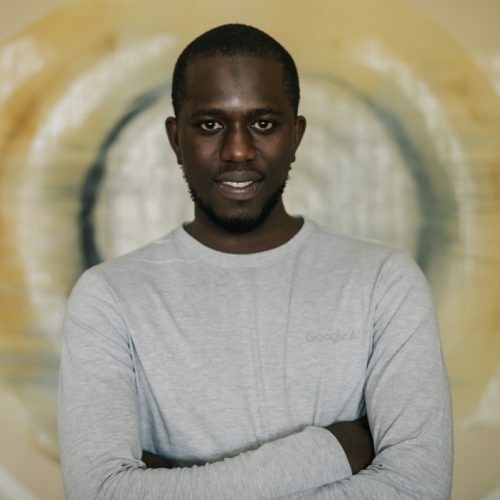 Moustapha is also a professor of machine learning at the African Institute of Mathematical Sciences and the founder and director of the African Masters of Machine Intelligence. He was previously a research scientist at Facebook AI Research. Before, he studied Mathematics and Physics at University Gaston Berger in Senegal and did his PhD at University Pierre and Marie Curie in France.